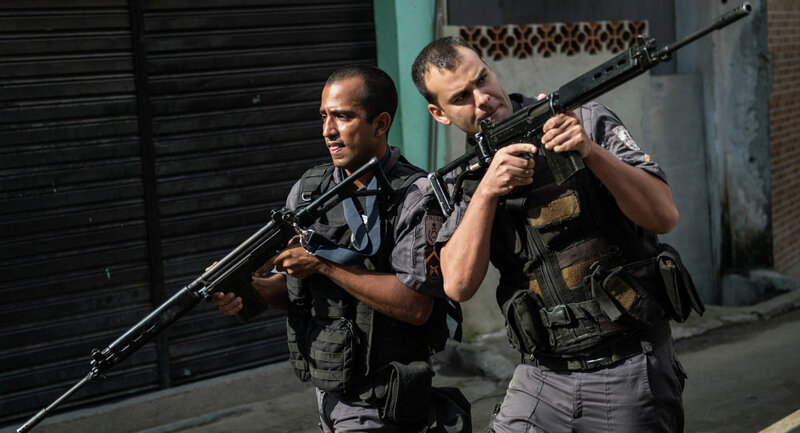 A fifteen-year-old came to school with a revolver and began shooting other students in the Brazilian city of Medianeira, the state of Paraná, Globo reported. Two of them were injured, one seriously wounded. The shooter and another student who might have potentially assisted him were detained by the police. According to preliminary data, the juvenile shooter suffered from bullying in school and decided to take revenge on his offenders.